People fixate on the number, and forget about the bigger picture, meaning health, strength, fitness levels and emotional wellbeing. 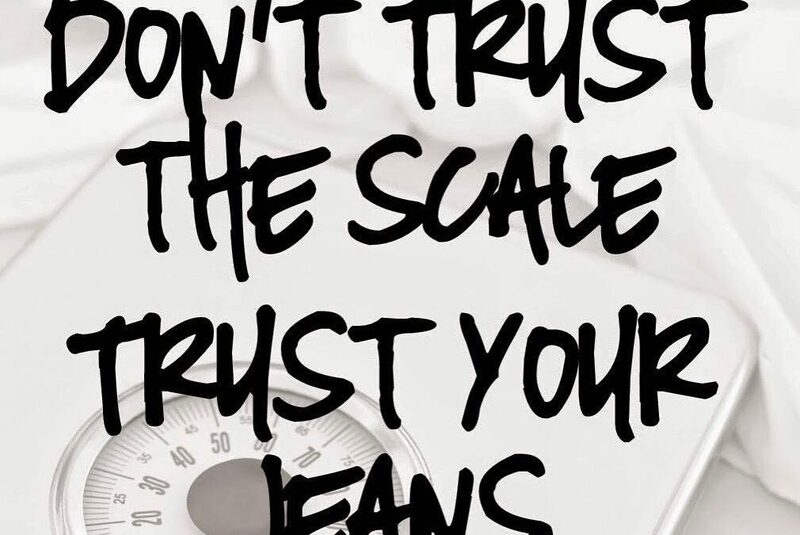 The scales gives us a little feedback in that respect. 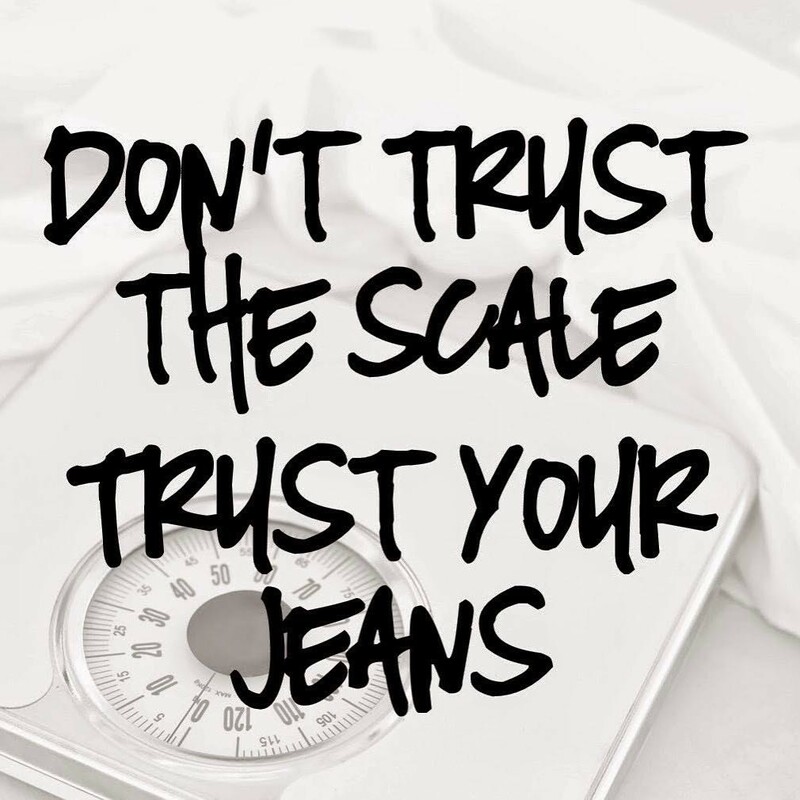 I like to use the scales as a reference point which I refer back every so often. I also like to take progress pictures, waist measurements, analyse energy levels and how clothes are fitting. Sometimes it’s good to switch your mindset on getting fitter and stronger, instead of measuring your progress by what the scales say. By default, you should make a positive change in body composition.